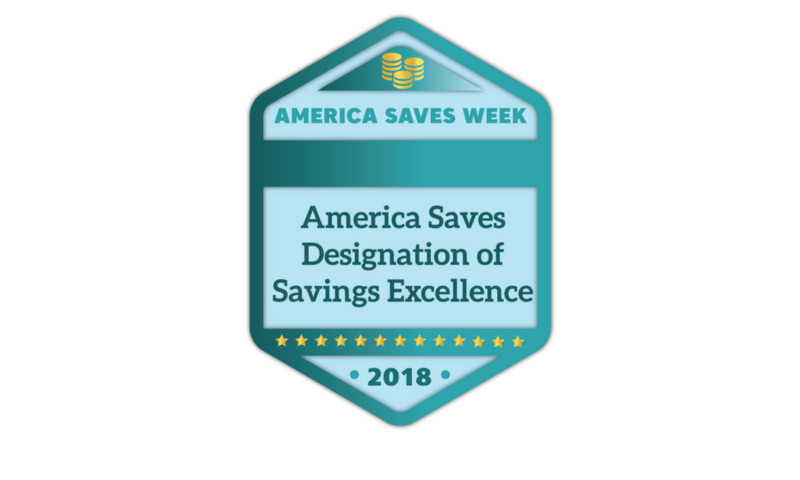 For the second year in a row, the Consumer Federation of America has awarded Southern Bancorp with the America Saves Designation of Savings Excellence, for going above and beyond to promote savings in Arkansas and Mississippi, particularly during America Saves Week 2018 (February 26 – March 3). During the week, American families were encouraged to save automatically and provided with financial tools to help them prepare for major life events. During tax season, Southern utilized its Volunteer Income Tax Assistance program and savings sweepstakes, Split, Save Win!, to encourage filers to save part of their refund. 119 VITA participants saved part of their refund and entered for a chance to be a $50 weekly winner and an overall $1,000 grand prize winner. America Saves is a campaign managed by the nonprofit Consumer Federation of America that uses the principles of behavioral economics and social marketing to motivate, encourage, and support low- to moderate-income households to save money, reduce debt, and build wealth. America Saves encourages individuals and families to take the America Saves pledge and organizations to promote savings year-round and during America Saves Week. Learn more at americasavesweek.org.